SRTS creates fun, convenient, and safe opportunities for children to walk and bike to and from school. Already have an action plan? 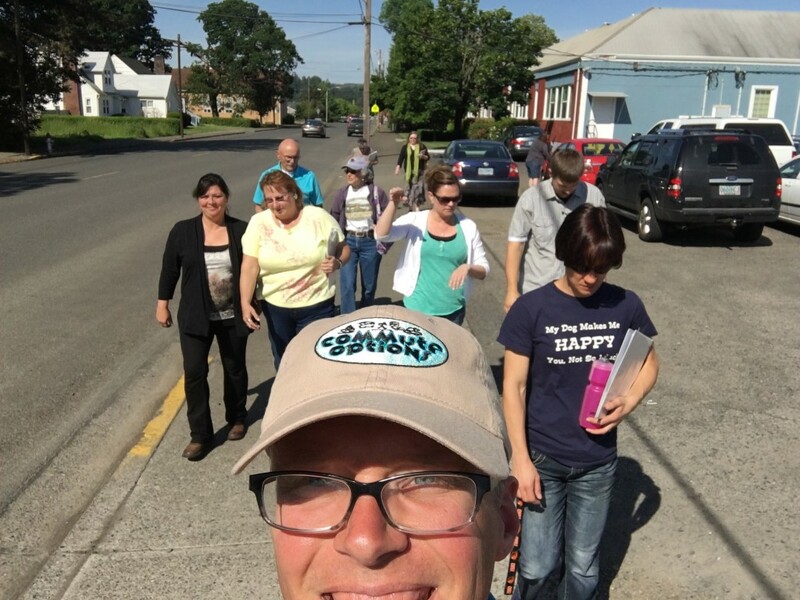 This free training is for educators and coordinators within a school, district or community who want to create fun, convenient and safe opportunities for children to walk and bike to and from school. 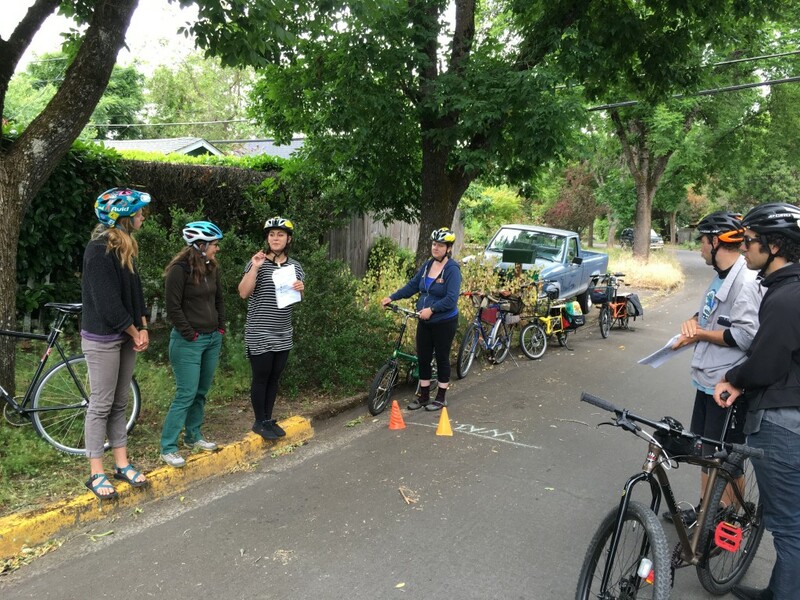 You will learn about Safe Routes for Kids/Neighborhood Navigators Curriculum, evaluation techniques and tools, how to organize and lead Bike Trains and Walking School Buses and much more! Each team who completes a training can apply for a $1000 stipend to complete actionable items within their Action Plan. •	Be introduced to the Safe Routes for Kids/Neighborhood Navigators Curriculum focusing on both the in-class and on-street lessons. •	Understand evaluation techniques including Parent Surveys and Teacher Tallies. •	Learn and demonstrate bicycle safety expertise, navigating safely and legally with traffic. •	Have an overview understanding of statewide Safe Routes to School in Oregon. •	Learn and demonstrate basic bicycle maintenance skills commonly encountered in lessons and be able to identify and use basic maintenance tools. •	Understand the function of an school or district Action Plan and begin planning for next steps within the schools. •	Have the knowledge to successfully organize and lead Bike Trains and Walking School Buses. •	Understand the importance of relationships with local police department and outreach opportunities. •	Have considered challenges and solutions to implementing the five E’s of Safe Routes to School, with particular emphasis on Education and Encouragement activities. The structure of this 1.5-day workshop will be a series of presentations and small group activities designed to engage all participants and gain knowledge and skills from peers as well as the workshop leader. Please be ready to ride a bike, go for walks and take on the role of educator and encouragement leader. This is a fun opportunity to learn from peers in active transportation and education.